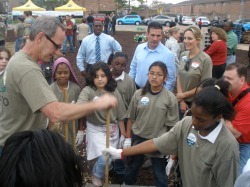 Keep Houston Beautiful stimulates public awareness about the impact of litter and waste in our environment. KHB develops comprehensive public education and training programs that target citizens, students and educators. KHB collaborates with existing organizations in an effort to integrate solid waste education and environmental stewardship into their programs. These fact sheets will help explain how to complete these activities and the importance of doing so. They are great for distribution to Homeowner's Association Meetings, Civic Club Meetings, or to educate youth on environmental programs. 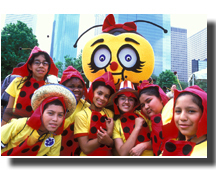 Lucky the Ladybug is Houston's First Lady of Litter Prevention. Lucky is no stranger to litter prevention, as ladybugs actively rid gardens of pests and natural wastes. Her message is clear; litter is unsightly and neighborhoods that are littered give the impression that people who live or work there do not care about their community. Kids can have a positive impact on this problem by not littering and by picking up litter when it is safe to handle. Most importantly, they can discourage others from littering. There are seven sources of litter, and Lucky has seven friends that help her educate about them. 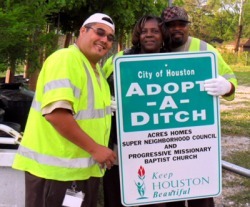 If everyone does their part, Houstonians can take pride in the fact they helped keep Houston beautiful and litter-free. Lucky the Ladybug was developed by the Ohio Department of Natural Resources Division of Recycling & Litter Prevention. Our many years of experience working with Houston's neighborhoods, city and county services and other community organizations gives us the expertise to know how to make things happen in our city. Our Clean Neighborhoods program is a national model for preventing urban litter, transforming neglected areas, reducing crime and revitalizing neighborhoods. We mobilize area residents and teach them how to utilize critical services and resources so that they can transform their neighborhoods into areas of beauty, pride and safety. Sign up your classroom and get instant access to the Urban Runoff curriculum (3 lessons), download your pledge certificate and start earning badges for each completed lesson! 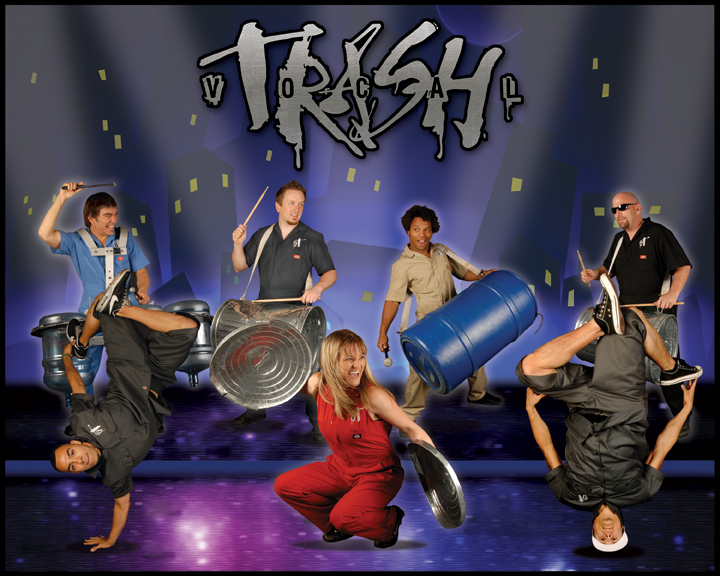 This urban Broadway/Vegas style production has been touring the U.S. and abroad for many years now. 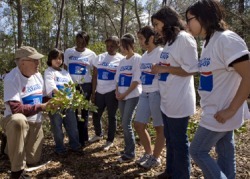 We've worked with Keep America Beautiful, Keep Texas Beautiful, and countless other "Keep Beautiful's", across the country in an effort to spread a sustainable message through song and dance, the universal languages.